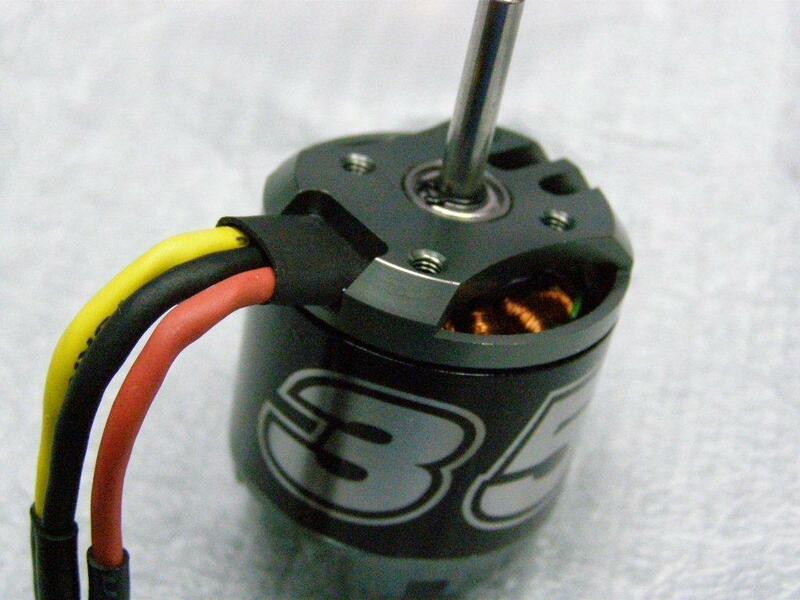 A few days ago I ordered a PropDrive 35-36 1800KV for my not yet received CrashTestHobby.com "Deep Reaper". The motor arrived today and I was completely surprised to find that the lower housing bell had been machined to better support the wires that exit there AND the Wires are GLUED to the housing for more support (I have complained in the past that the wires were unsupported) . My question is was this happenstance or is it a result of user complaints that HK has become aware of. Either way though it is Win Win! I hope HK follows suit with ALL motors they build. Here you go O squishy one! Sorry I did the best macro shots my old camera will do. Hope its visible. Looks like they used CA to me. Way to neat for epoxy. 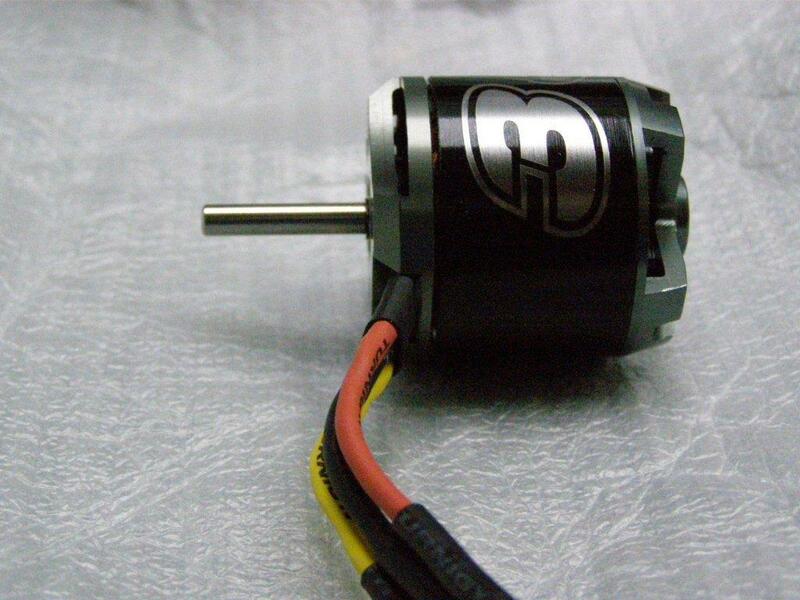 The NTM Prop Drive 28-30S 800KV / 300W Short Shaft I received a couple of weeks ago look the same way. Off topic but hey its my thread. The USPS could LOWER its prices IF it could route mail directly instead of a "tour" around the country before delivery . My Deep Reaper (Destination Texas South Panhandle) The package was accepted at Orem, UT, traveled to Salt Lake City , then back NE to Denver, CO and then EAST to Memphis, TN so far. Dumb, Dumb, Dumb . Back on topic, I am glad to see this development in securing wires inside rough duty motor's. I hope all motor manufacturers follow suit. I wonder if any "high end motors", (I am talking $100 or more) have the wire secured? Yup just got my 28-26 and noticed the nice quality. 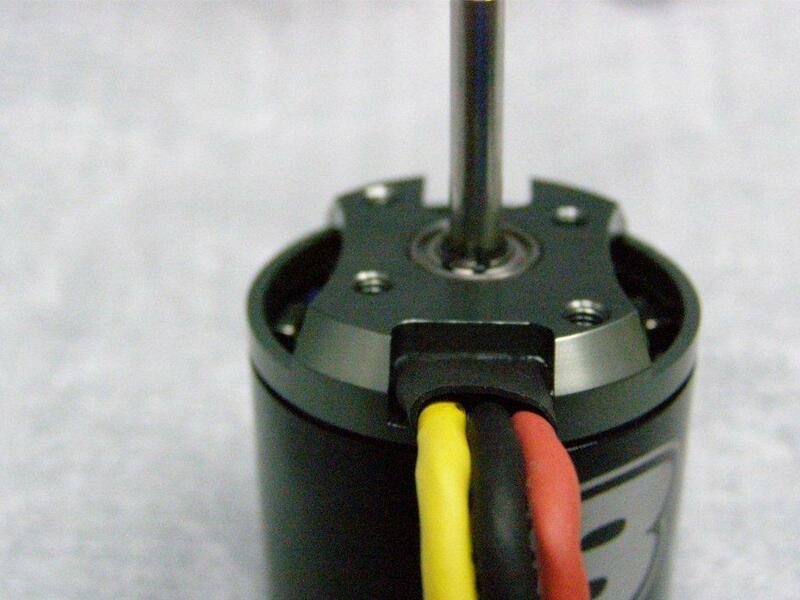 It definitely makes me want to order more ntm propdrive motors.